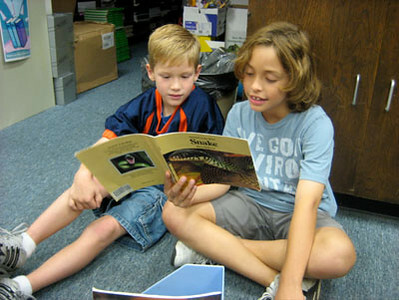 Book buddy partnerships are in full bloom at Westwood, and by the looks of things, seeds of friendship, caring, and love are what's been planted by our gardeners. 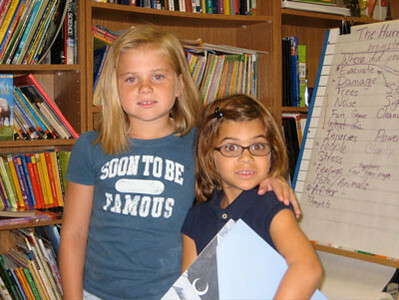 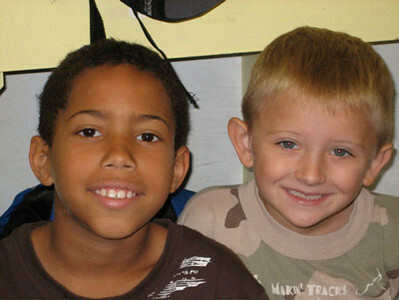 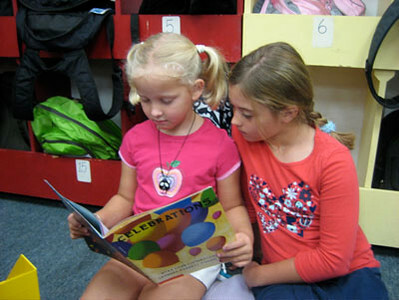 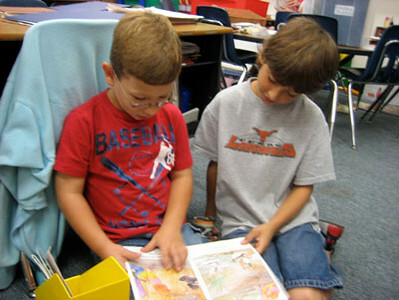 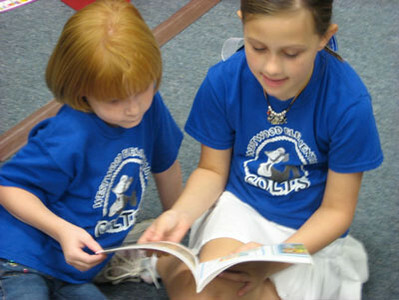 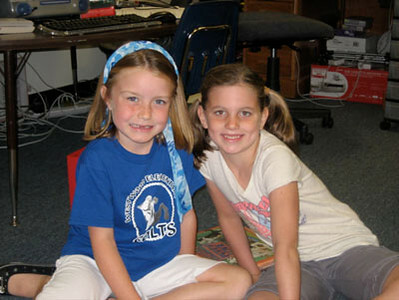 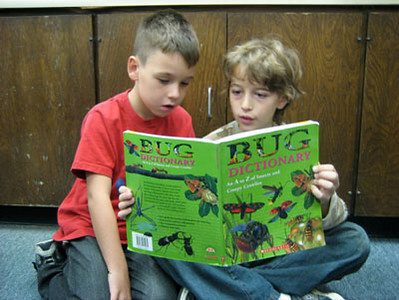 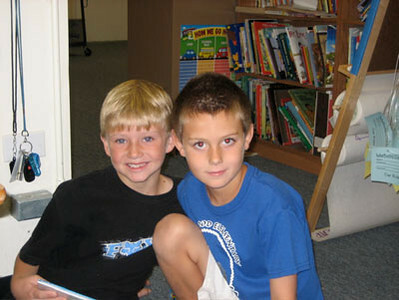 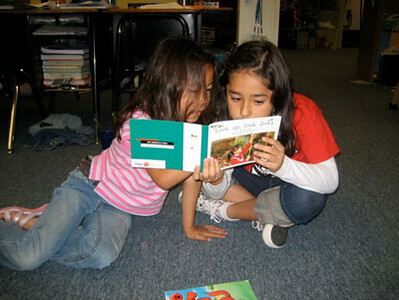 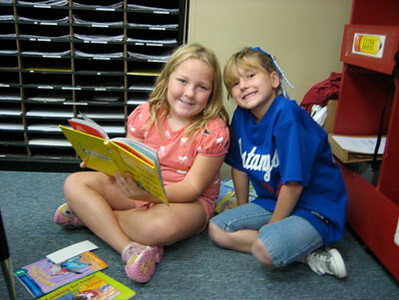 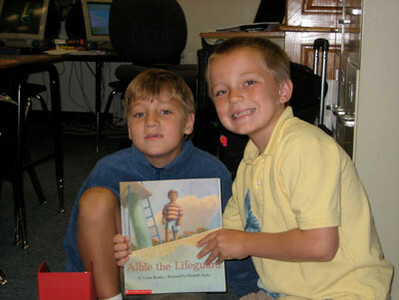 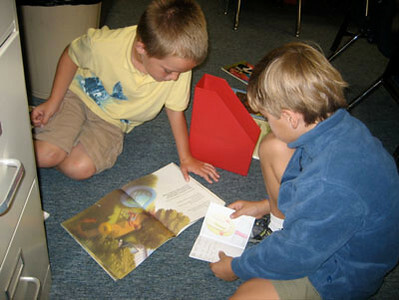 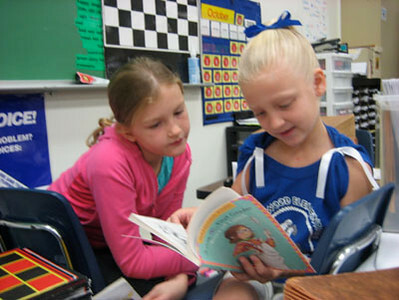 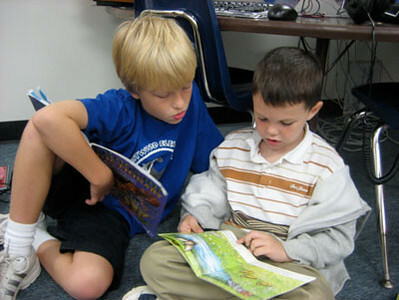 The Book Buddy Program pairs third graders with first graders and second graders with kindergarteners to give students a weekly visit with their cross-aged peers to read books and build relationships. 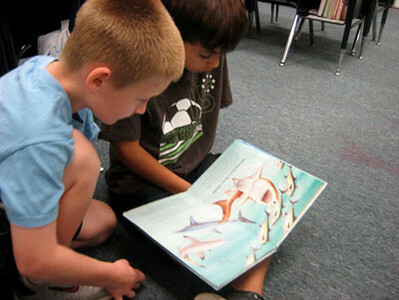 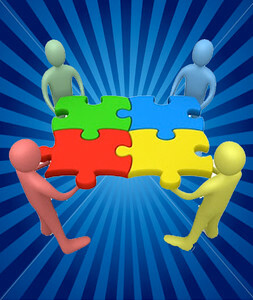 Not only will there be gains in literacy and a love of reading, but we also expect to see growth in social skills and confidence. 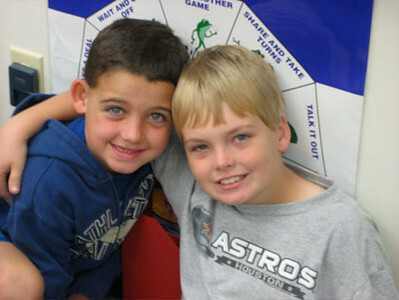 The smiles on their faces are all the data we need that there will be huge yields from this year's crop come harvesting time next spring.